Exciting. Engaging. Inclusive. Inspiring. SheSings is coming back for its fifth - and best - year and we want YOU to join us: March 3-5 2017, at Freight and Salvage in Berkeley, CA. 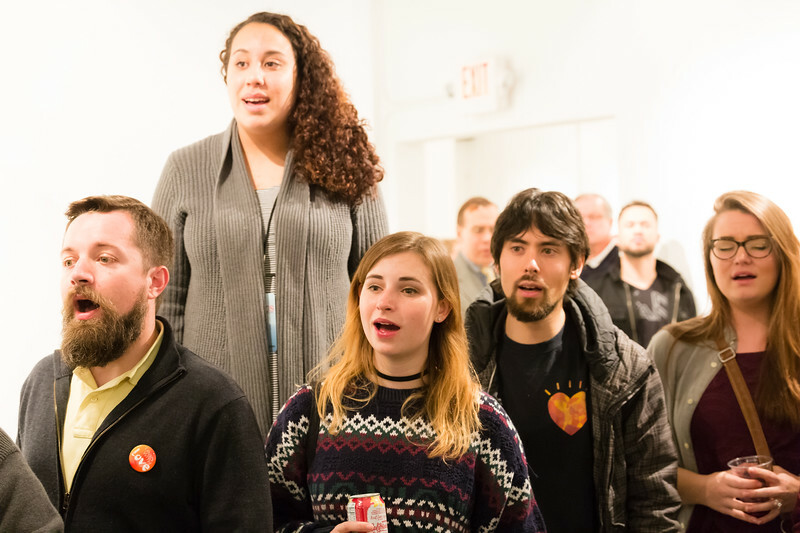 This educational, community-building festival is open to singers and vocal music enthusiasts of any age, gender identity or stylistic preference. All are welcome and encouraged to attend!